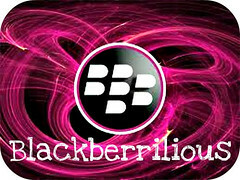 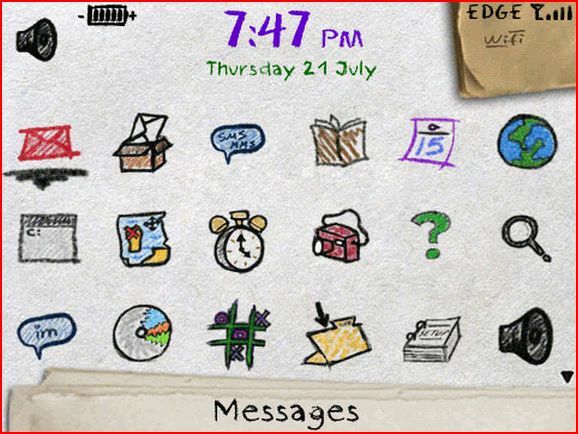 A sweety & lovely theme for your BlackBerry! 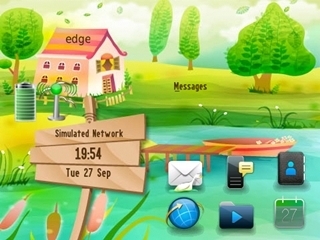 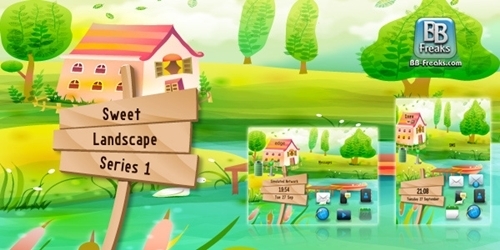 This is the begin of a series of theme that features a lovely 3d landscape homescreen that will give you access to your needs while enjoying a sweet landscape that will give a lovely touch to your BlackBerry and a lot of beautiful details. 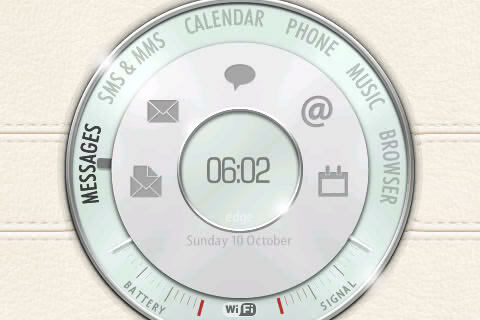 This theme features 6 customizable icons on homescreen (according to menu order).